1.1 Whether you like it or not; whether you think it’s secure enough, iCloud is the most seamless way to add more storage to your iPhone. Here’s how you do it. 1.2.5 You can even share the 200GB and 2TB plans with your family. Your storage is upgraded immediately, and your monthly payment date reflects the purchase date for your plan. If you upgrade from one paid plan to another, we’ll cancel your existing plan and charge you the prorated cost* of your new, larger plan. 1.2.6 You’re billed every month for your storage plan unless you downgrade your plan. Each month you’ll get an email to remind you of your upcoming payment. 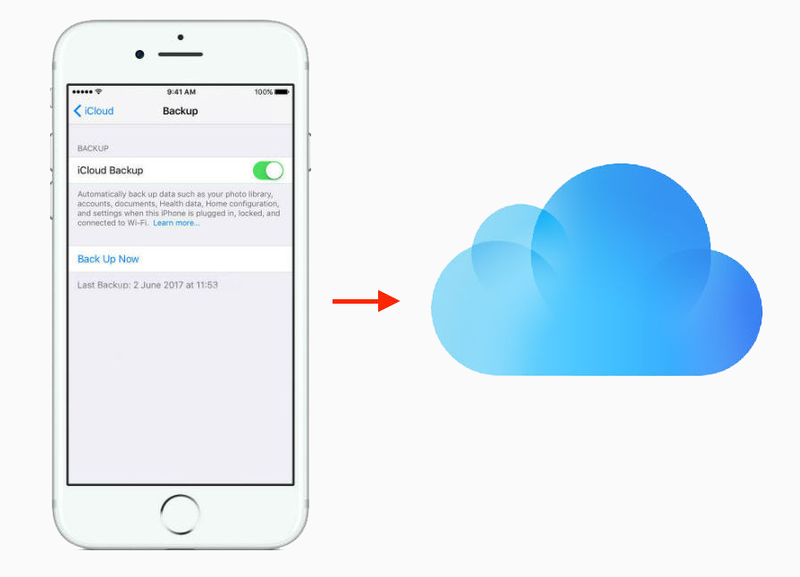 1.3.1 Whether you’re on an iPhone, iPad, iPod touch, Mac, or PC, upgrading your iCloud storage is simple. Choose your device below and upgrade in just a few quick steps. 1.3.3 Go to Settings > [your name] > iCloud > Manage Storage or iCloud Storage. If you’re using iOS 10.2 or earlier, go to Settings > iCloud > Storage. 1.3.4 Tap Buy More Storage or Change Storage Plan. 1.3.6 Tap Buy and follow the onscreen instructions. 1.3.8 Choose Apple menu > System Preferences, then click iCloud. 1.3.9 Click Manage in the lower-right corner. 1.3.10 Click Change Storage Plan or Buy More Storage. 1.3.12 Click Next and enter your Apple ID password. 1.3.14 Open iCloud for Windows. 1.3.16 Click Change Storage Plan. 1.3.17 Choose a plan, then click Next. 1.3.18 Enter your Apple ID password, then click Buy. Whether you like it or not; whether you think it’s secure enough, iCloud is the most seamless way to add more storage to your iPhone. Here’s how you do it. You can even share the 200GB and 2TB plans with your family. Your storage is upgraded immediately, and your monthly payment date reflects the purchase date for your plan. If you upgrade from one paid plan to another, we’ll cancel your existing plan and charge you the prorated cost* of your new, larger plan. You’re billed every month for your storage plan unless you downgrade your plan. Each month you’ll get an email to remind you of your upcoming payment.